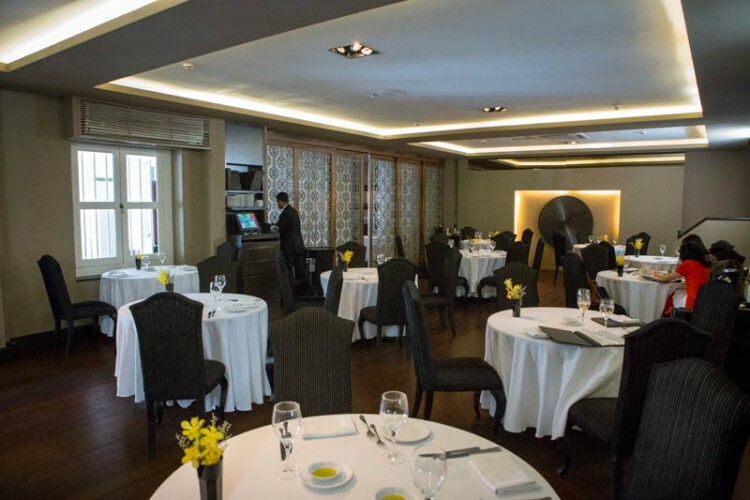 Established since 2000, the stylish Italian restaurant Senso has ruled at Club Street with its impeccable service in the provision of a fine dining experience featuring authentic Italian cuisine. 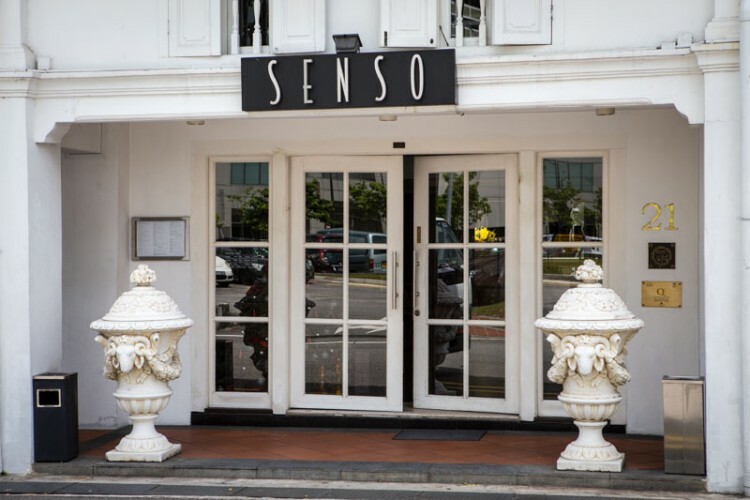 Senso’s menu typically undergoes a seasonal rotation so that the freshest ingredients from Italy and around the world can be procured at the cheapest. Earlier this month, we arrived at Senso in the nick of time to see its menu transition from fall to winter, headlined by the proliferation of the black truffle. The keepsake conversion of this former convent retains the neo-classical styles of colonial architecture, especially in the courtyard, whilst gradually blending the atmosphere to match the modern era in a beautiful amalgamation of form and function. A certain coolness (perhaps from the natural lighting and soft earthy colours) about the restaurant seems to keep diners sedated and satisfied should the preparation of food be delayed. ‘Cooked and Raw’ Forest Mushroom Salad ($18++). 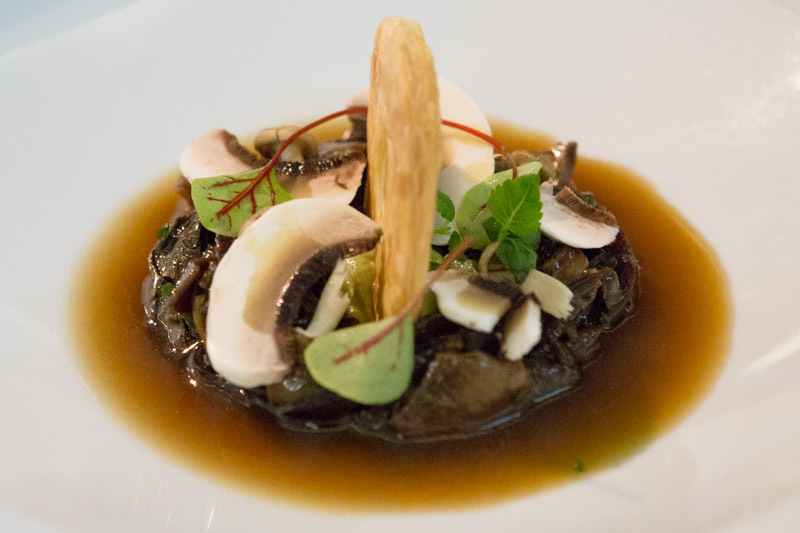 This light-bodied insalate is an exotic medley of freshly shaved Champignon mushrooms with marinated forest mushrooms drenched in a mushroom consommé. While a pervasive wetness may initially confound the diner, a crunchy and dry Caraway Puff Pastry nicely compensates for the abundant consommé holding various chewy textures in the mushroom mix. Sea Bream & Obsiblue Prawns ($35++). 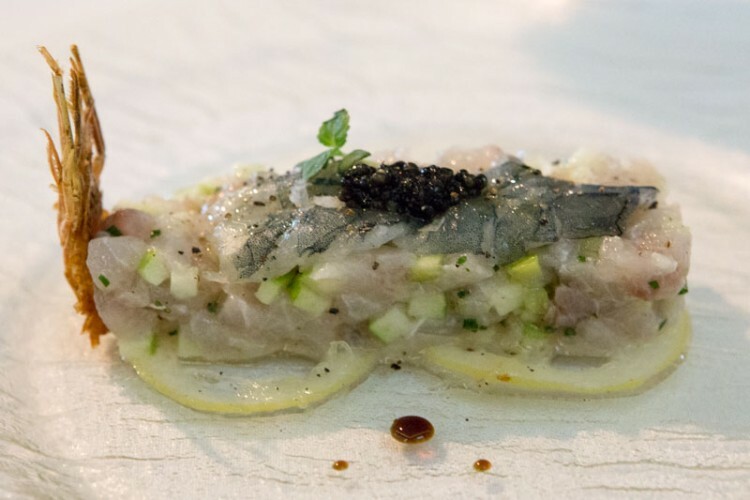 This antipasti is a raw sea bream tartar composed of celery and green apple that is topped with Obsiblue prawns from New Caledonia. Served at room temperature, the slimy sea bream and shrimp had a distinctive freshness evident also in the deep-fried shrimp head that was delectably crispy and fragrant. I thoroughly enjoyed the juxtaposition of textures with the slight tinge of saltiness and dash of Madagascan pepper, and will recommend it to anyone seeking a novel appetizer. Black Truffle Tagliatelle (Truffle market rate). Made a la minute, this pasta is a new release that will likely soar in popularity, for not only does it boast a deliciously springy yet soft noodle, it also lightly glistens with irresistibly aromatic truffle oil. 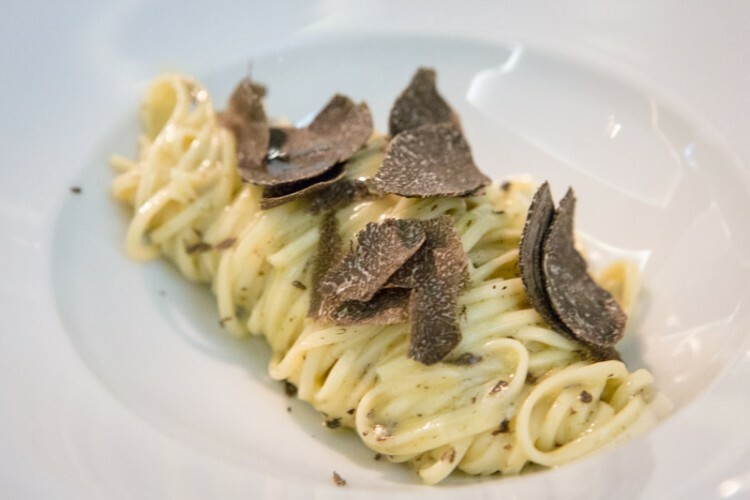 Every flake of black truffle that is sprinkled atop the dish is a testament to its excellence. Cod Fillet ($48++). 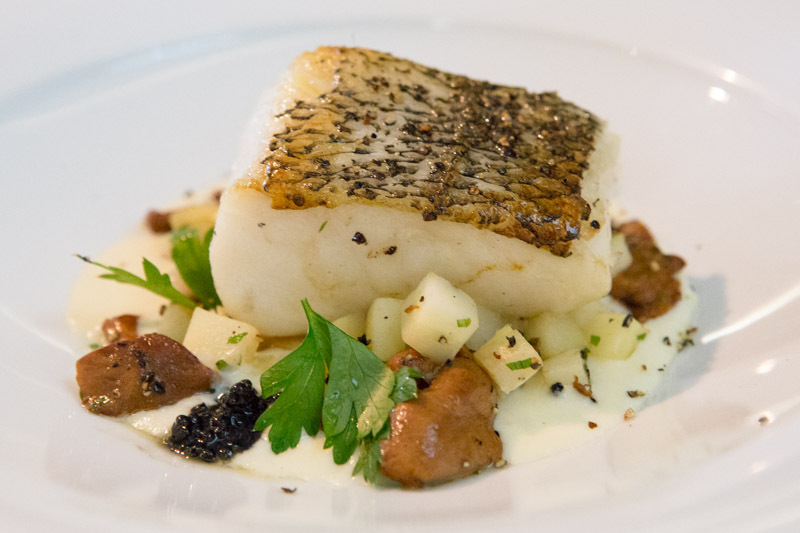 The gently-roasted cod fillet served on parsnip sauce is one of Senso’s cash cows. Self-cured and served with sautéed Chanterelle mushrooms and Baeri caviar, every last morsel of this main was cleanly gorged by me. I especially wish to highlight the toothsome crisp of the baked cod skin as well as the delicate flesh soaked in the creamy gravy. 8-Hour Braised Beef Cheek ‘Al Cacciatore’ ($38++). 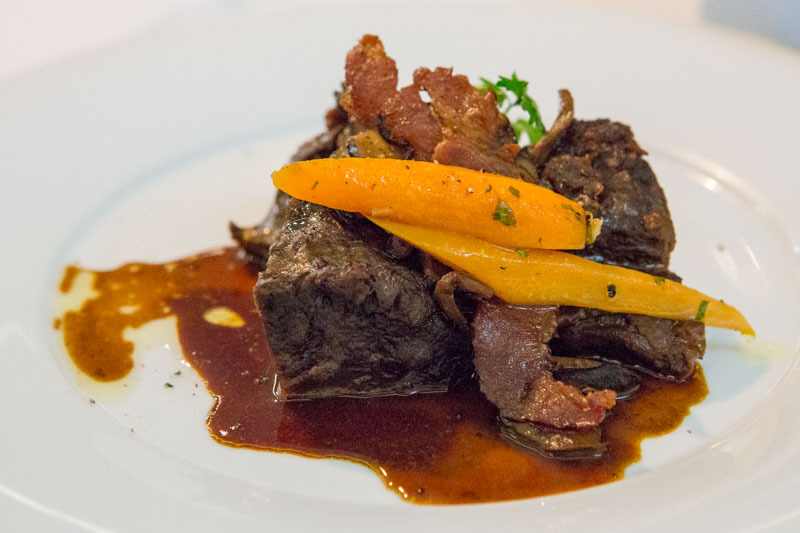 Perhaps the epitome of succulence, this beef cheek braised with crispy bacon and button mushrooms perfectly melts in the mouth with a smooth gush of Senso puree. A rich beef essence is also imbued in the cheek, that allows just minimal, comfortable chewing that just melts in your mouth. Panna Cotta ($14++). 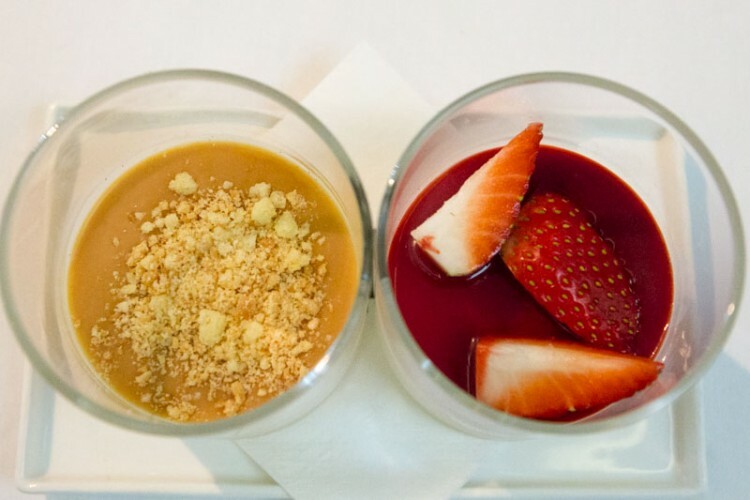 We chose this bourbon-vanilla-with-strawberry-caramel duo of a Panna Cotta for dessert. It was surprisingly light-flavoured and a real ease to finish, golden attributes that don’t seem to befall all desserts these days, at least for me. At Senso, 2 other private rooms that seat 22 and 30 are always up for grabs if you meet the prerequisite number. I was content enough with the public dining space and left a happy man. 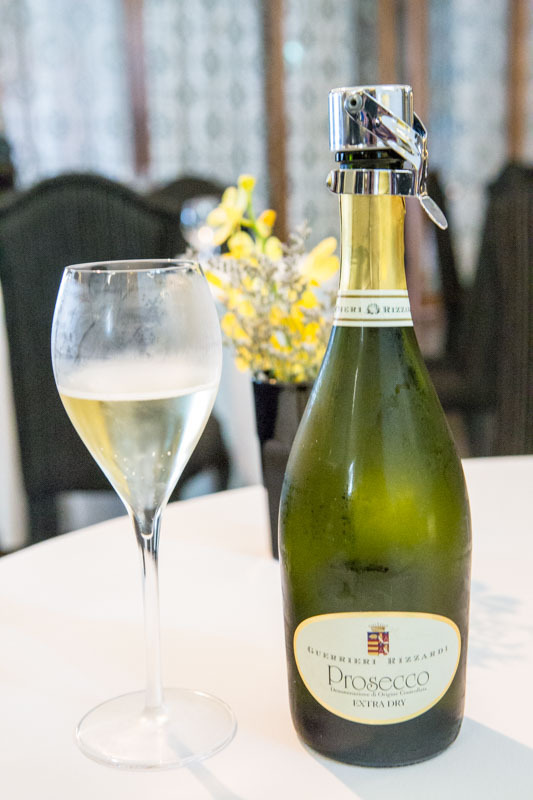 Without a doubt, this restaurant is legit – one of the best Italian restaurants in Singapore in my books. Senso Ristorante is also available on The Entertainer App, which gives you 1-for-1 main course vouchers! Although a paid app, the app is very worthwhile given the price of Senso Ristorante and many other premium dining options, and I encourage my readers to find out more about the app on our article if you are a frequent diner. Yiyang is a highly adventurous eater who relishes the native experience in most things.